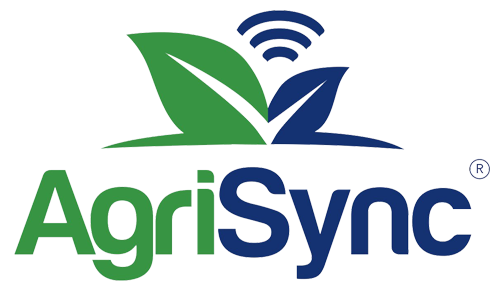 Navigate to your AgriSync Web Dashboard. In the upper right corner click your company name this will reveal a dropdown menu. Click your name to switch to your account.